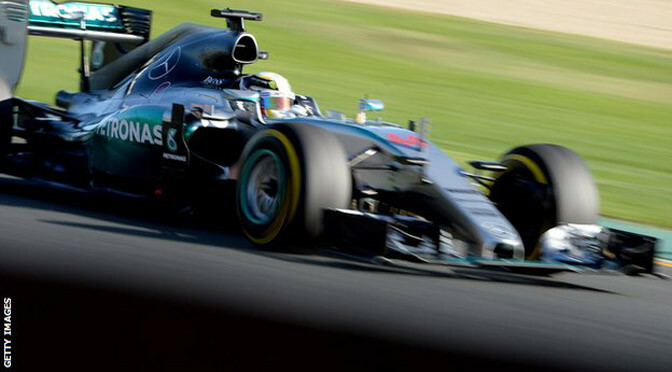 Mercedes started the 2015 season as they finished 2014, holding a significant advantage over the rest of the field during the first practice session for the Australian Grand Prix. 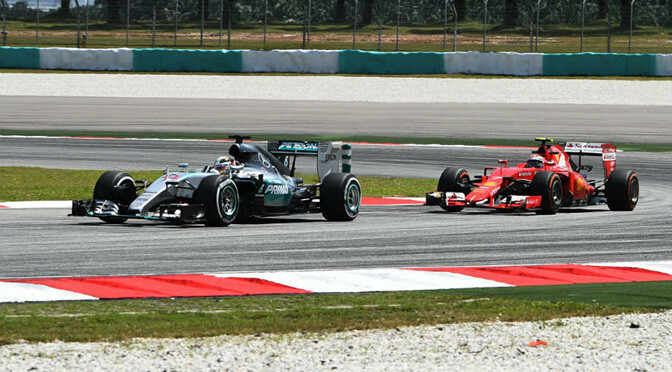 Nico Rosberg led team-mate Lewis Hamilton by just 0.029s, but the significant gap was the one to the rest of the field with Williams’ Valtteri Bottas the nearest competitor 1.191s adrift. 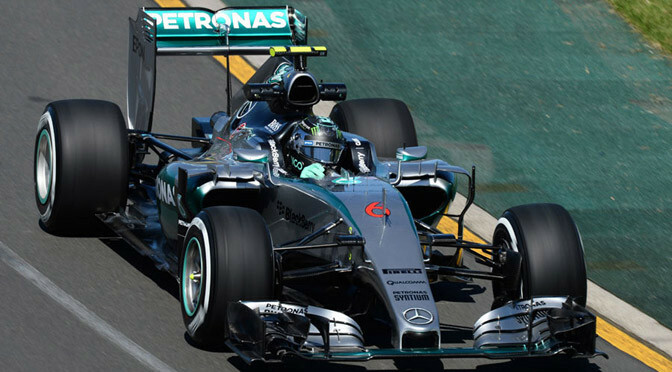 Rosberg and Hamilton are likely to be in a fight of their own this weekend for the race win, but they were at least closely matched suggesting Sunday could still provide an exciting battle for victory. The Toro Rosso rookies Max Verstappen and Carlos Sainz were the two most active drivers during the session, completing 63 laps between them as they got their first taste of the Albert Park track. 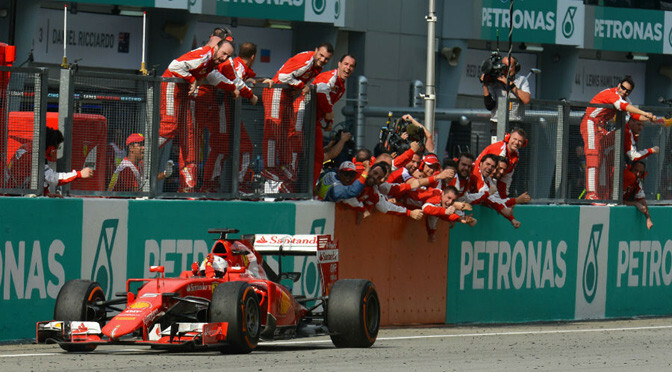 The pair were separated by just 0.053s – as well as the Ferrari of Sebastian Vettel – and in doing so made a solid start to their F1 careers with the fourth and sixth fastest times. Meanwhile, the senior Red Bull team appeared to struggle, with Daniel Ricciardo complaining about the driveability of the Renault power unit and suffering a spin at the penultimate corner with 30 minutes remaining. While Renault has worked on boosting power ahead of the season, the delivery of the power was still offering the drivers some surprises on Friday. 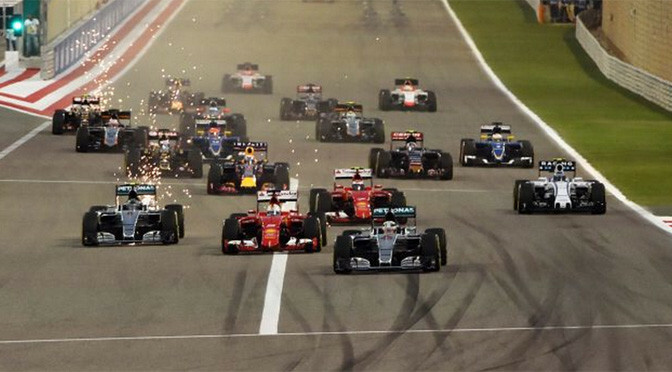 Ricciardo’s fastest time was quick enough for 10th behind the Lotus of Pastor Maldonado, the Ferrari of Kimi Raikkonen and the Williams of Felipe Massa. 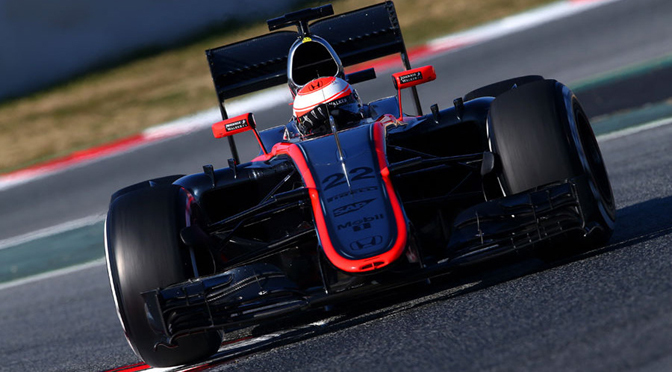 McLaren continued its stop-start search for reliability, but despite hitting the track early in the session only managed 13 laps between both drivers. 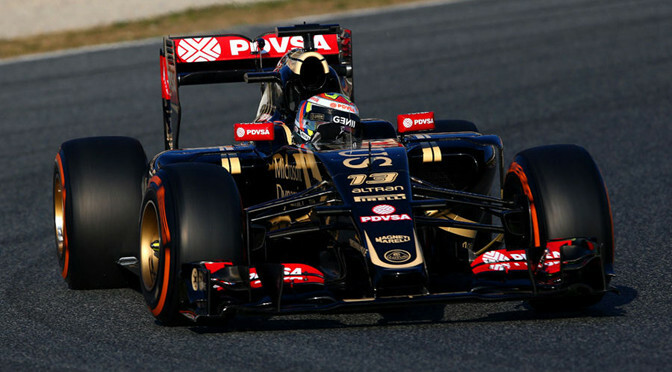 Of the cars that set a time they were only quicker than Romain Grosjean, whose Lotus had an issue until the final moments of the session when he completed five laps. However, as much attention was focused on the cars not taking part in the session as it was on the cars on track as both Sauber and Manor failed to leave the garage for very different reasons. 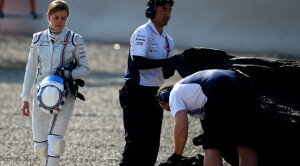 Sauber’s dispute with Giedo van der Garde continues to cause the team headaches and although both Marcus Ericsson and Felipe Nasr sat in their cars at the start of the sessions, the C34s were not fired up. Court proceedings are set to resume this afternoon and it remains to be seen what further impact they will have on the team’s plans to go racing. Manor meanwhile are facing a race against time to get their cars up and running, with installation complications with the Ferrari power units causing a delay. Although the team arrived on time in Australia, crucial parts – such as a front wing for Will Stevens’ car – were arriving as late as Friday morning. 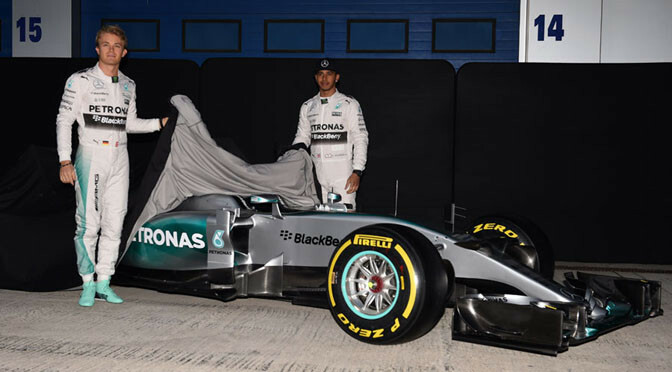 Lewis Hamilton and Nico Rosberg have officially unveiled the Mercedes W06 Hybrid in the Jerez pit lane on the morning of the first day of 2015 testing. 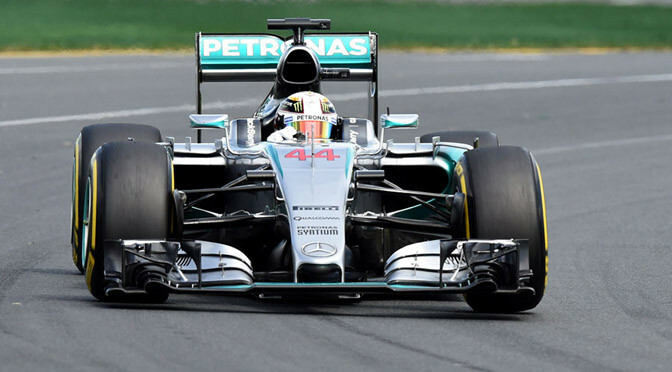 The new car is the one Mercedes hopes will successfully defend the drivers’ and constructors’ championships won in 2014. Glimpses of the car had been seen from a filming day in Silverstone earlier this week, but the Jerez launch came ahead of Rosberg’s day behind the wheel. 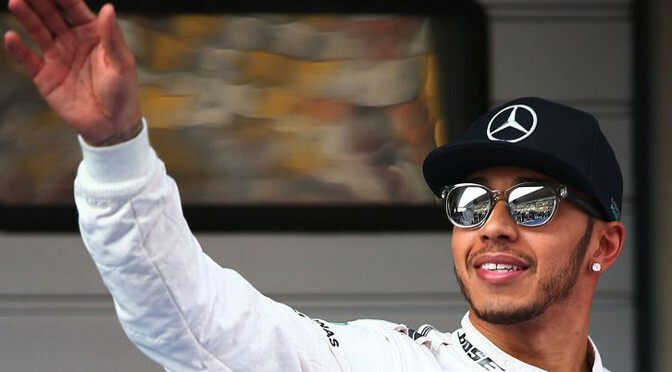 He will alternate days with reigning world champion Hamilton for the remainder of the test. 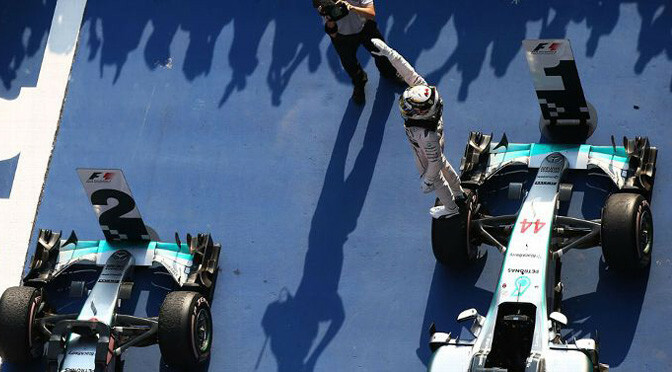 The W06’s predecessor enjoyed record-breaking dominance last year, with Hamilton and Rosberg winning 16 of 19 races, and the team enters the 2015 as favourites to repeat their world championship success again.